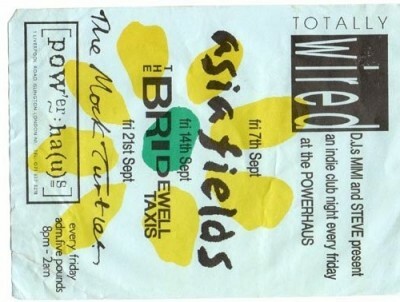 Hitch-hiked to London from Nottingham for this gig and then slept on a mate's floor. Then tried to hitch-hike back to Manchester-unsuccessfully, ended up getting the train-it's a long story. Great band, great venue and a great weekend.